I grew up proudly sporting…and then ditching my training wheels on my bike at age 7. 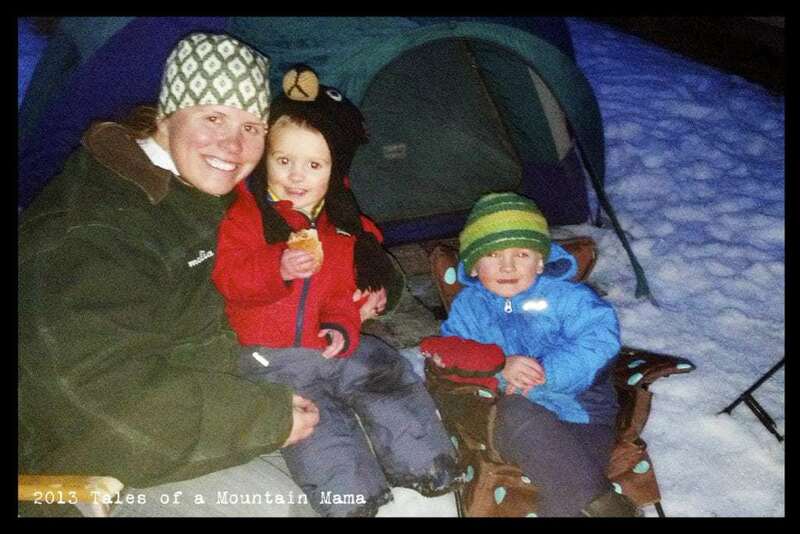 It was a big deal…..dwarfed now by my own kids riding pedal bikes before the age of THREE. And while it sounds and looks impressive (especially when said kids are petite riding those pedals), they certainly aren’t unique. With the introduction of the balance bike as more mainstream over the past 10 or so years, kids are finding newfound freedom on wheels at a much younger age. Let me also preface by saying that not ALL kids want (or can) ride a bike at 2 or 3 or 4 or 7. There is no magic number and no right number. Every kid is different, every experience is different. So if your kid isn’t ready yet, that doesn’t mean they’re behind or failing or any of that nonsense. So, take a deep breath and relax – it’s more important to LOVE biking than anything else. That’s our goal here more than anything else. After having 3 kids successfully ride a balance bike (with no knowledge of training wheels), we’ve learned a few things. As always, I know I don’t know everything, nor do I claim to. Please comment with your own suggestions or questions, and chime in the conversation. That always helps ALL of us! 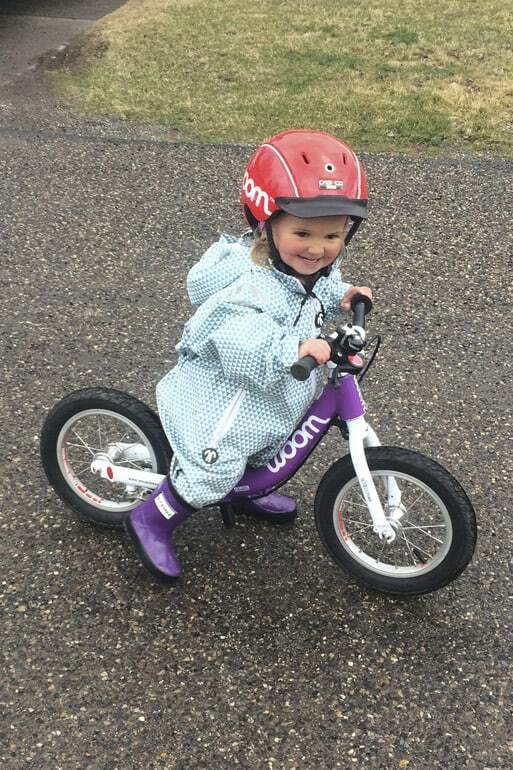 Get your toddler around a bike at a young age. 12-18 months is a great time to have a balance bike in your possession, even if it’s much too big for those little legs. Let it be in your house and available for them to check out at any time. When they DO check it out, make a big deal about it – about how neat it is and “big kid” they are. Horns, bells, tassels, etc. go a really long way. Bring out the bling and be ok with that! They never question wearing a helmet when they’re older because that is ALWAYS what they have done. Just because your toddler is barely walking with the bike now, they’ll soon catch on and YOU’LL be running to catch up. Be ready for crashes – they do and will happen. And helmets can be replaced much easier than heads. We’ve had many a helmet save a forehead. Start small. 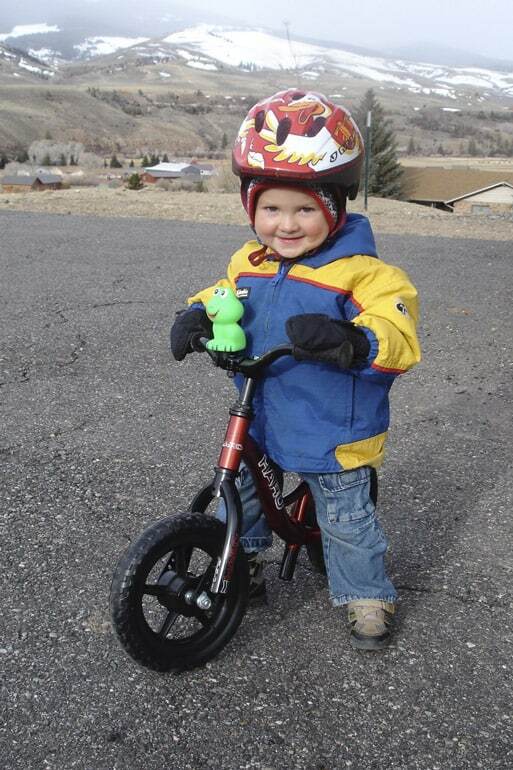 Get your toddler straddling the bike even just 3-5 minutes a day. Walk with them, supporting the bike so they can get a feel of it. You’ll feel like nothing is happening and they’ll never ride. They will. Once you can (weather improves, the child seems more interested, etc. 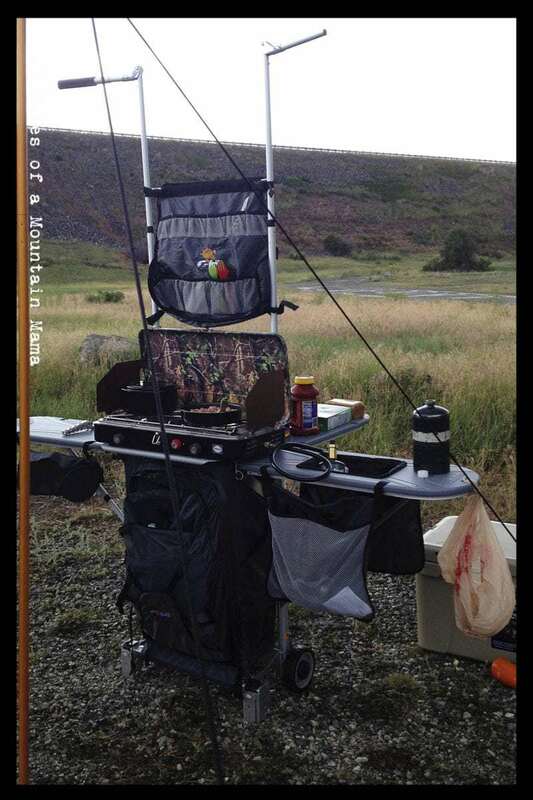 ), take it outside. Go on a walk and be patient enough to let them ride 10 feet. Then 30 feet. Then 50. The great thing about balance bikes is that they are light and small. They can be thrown in a stroller super easily. It’s all about consistency….a little every day AND not pushing it. Your 2 year old is more strong-willed than you. PEER PRESSURE goes a super, duper long way with bikes. Get around other kids riding balance bikes so they get the idea. Even though yours has pedals, ride with them. If they’re the only one on a bike in your family, they’re just not going to have much interest in doing it. Ride circles around them, but show them how fun YOU are having! Be patient. Really, really patient. The consistency and time really does make a difference. Let them try on a slight downhill too…but be ready to run after them when they start going! Eventually they’ll naturally start balancing and lifting their feet to glide. And life will never be the same! 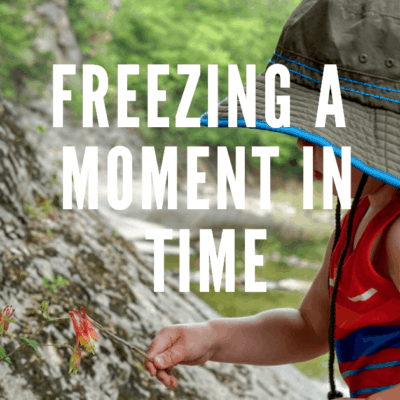 Freezing a Moment in Time…. Squishy still prefers his balance bike over his pedal bike, and it is no joke racing after a rogue toddler on two wheels. I had a Boot Scoot bike for my daughter when she was 2. She’d outgrown it for the most part by the next year, but wasn’t interested in pedals. Easy solution: take the pedals off a regular bike. If your kid is 4 or older, skip the special glide bike and buy them a pedal bike. If you don’t know how, or don’t want to teach them, check for cycling instructors who can. Search “learn to bike” and your city and see what comes up. I cant agree more with your tips. We didn’t know any other kids with balance bikes so I lowered my bike seat and removed my pedals. As soon as our little guy saw me riding, it totally clicked for him and he never looked back. Oh what a great idea!!! Any correlation between a late walker and less ability on a balance bike? I feel that it might be the opposite in fact since the bike provides something hold on to. My daughter has two balance bikes that were passed down to her. Both are too tall for her on the shortest seat level. We are working on just walking it but it’s mostly me holding her up. Excited to make some progress as she is super interested in bikes right now! Love the balance bike idea and we are going to give it a whir in our family. These are some helpful tips. It has taken my girls a long time to be able to do anything on their balance bikes, but now they are starting to enjoy them. I need to get my 26mo old back out on his. We got him one for Christmas and he was very excited for it but he doesn’t get the idea of holding it up himself. I’m currently pregnant with a little boy, I’m pretty sure he will be an adrenaline junkie like his dad! I’m wishing we had started my 5 year old on a woom bike! 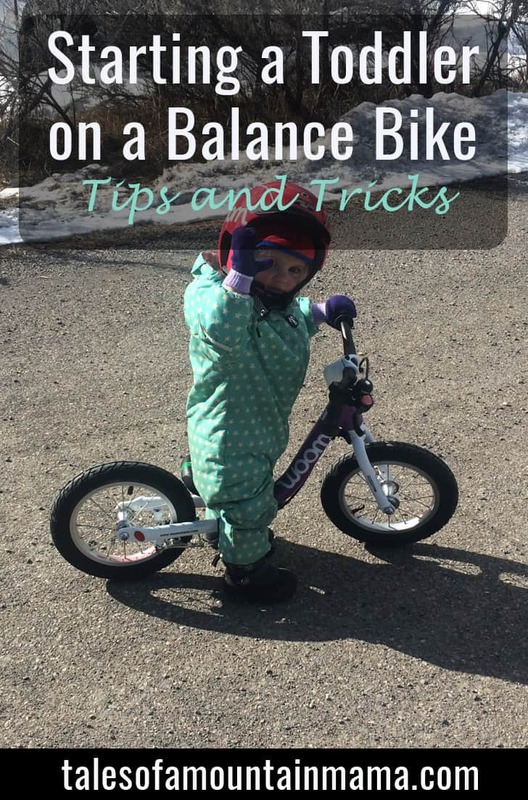 Looking at getting my almost 4 year old a bike and trying to decide where to start…looks like balance bike is good for building confidence and ability I think we’ll start there! G passed hers down, but she’s so much more confident on her pedal bike than I was! Definitely a beneficial introduction in early toddlerhood. Something I learned after a painful time teaching my now 7 year old to ride a bike is that I should have never put him on training wheels. Now, with my other two we are going straight from balance bike to two-wheeler. Working MUCH better! this is very helpful. My 2.5 year old is interested watching other kids ride, but when we were at the store looking, she wouldnt even sit on one. Looking forward to getting my toddler on her first balance bike this summer! She loves the trailer and loves watching bikes go by, so I don’t think it will be a hard sell! I’ve been baffled at the thought of my 18 month old actually riding a bike – this is super helpful! Thank you! My adventurous son had difficulty with the strider at first. Someone at the park had a Chicco, and he took off on that. My recommendations are to try changing the seat height. My son did not learn to glide until we raised the seat 1/2 inch. It is okay for the kid to walk over the bike at first (but raise the seat, if needed). Consider a bike with hand brakes if you are not entering Strider brand competitions. That way the kid can slow down on hills if they are adventurous riders. They will have an easier time using hand brakes in the future if they learn on them. Let your child ride everywhere. We took the chicco bike on vacation and my so rode it everywhere. Before two weeks were up, my 2 year old son was ready for pedals. Foam tires are light, but wear down quickly. Consider pneumatic tires. My son wore out two sets of foam tires ins few months. They get slick without tread. Many bmx tracks have strider races for the youngest kids. It is really fun. I do not know if the brand of bike matters. If you have a taller child, try taking the training wheels off their current bike and unscrewing the pedals if you cannot get a balance bike. You can also unscrew the pedals when your child is ready to move to a pedal bike. That way they get their balance on the pedal bike – which is often heavier. I hope to get my baby girl a balance bike for her 1st birthday. I am thinking a Woom 1 because the seat goes down the quite a bit and it seems very balanced (and has hand brakes). I sat her on one and she is almost tall enough already at 7 months old. Thanks for all the tips. 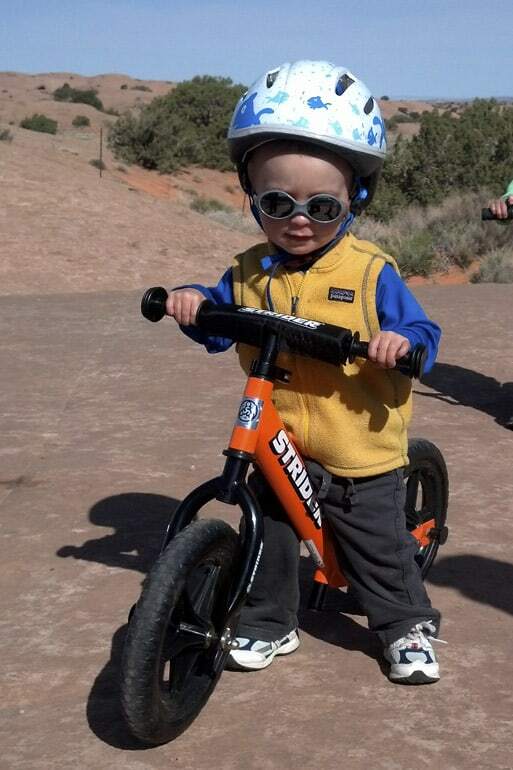 Getting my son on a balance bike helped us become a bmx family now at age 3. We had never done it before. I love how I can compete with other beginners my age and we can do it as much or as little as we want. Wow. These are great tips. I wish I thought of this with my first set, none can ride at ages 13, 11, and 8. I would love to have the youngest learn she’s 9 months and by far the most active and ready to go. Thanks for the tips. So excited to try these tips out with my 2 year old. Thanks!! 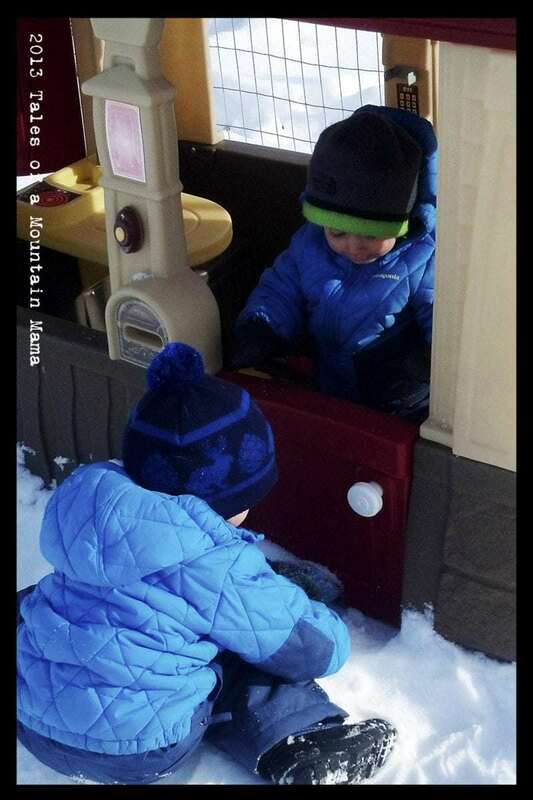 I love the idea of having it around for when they decide they are ready! We have both a balance bike and one with wheels, along with a couple scooters. Our biggest issue is getting her to understand steering. She makes it a couple feet and drives into the grass or turns so tight she falls then it is days before she wants to try again. She hates not being perfect the first time, but I have no idea how to helo her figure steering out. Hmmmm….let me do some digging and see what I can find out for you! Great reminders for why I need to get my girls out more on theirs, especially now that our rural road has been repaved with a friendlier to bikes surface. I didn’t get my oldest two on balance bikes until they were older (3 and 4), but better late than never! And they transitioned to pedal bikes so easily. Now my 3rd is just getting started at age 2, and my 16 month old isn’t going to be left out for long!